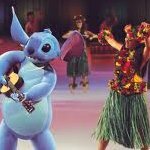 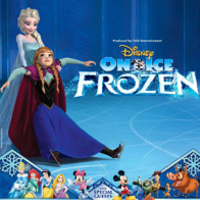 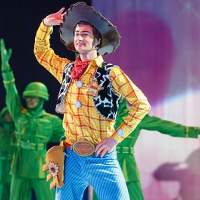 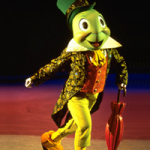 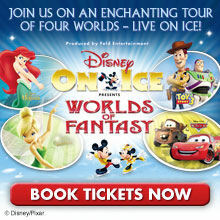 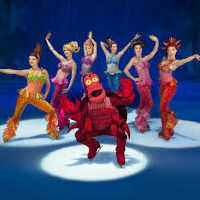 Tickets are now on sale for the return of Disney on Ice to Sheffield. 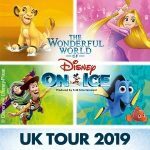 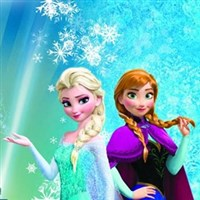 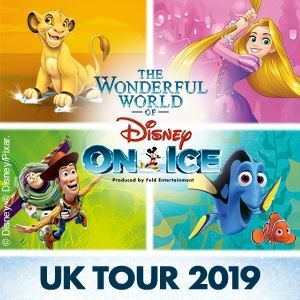 Taking place in November at The Motorpoint Arena, Dare To Dream is the amazing new ice skating show featuring a host of favourites from the Disney universe and centres around a combination of some of their classic and modern Princess stories. 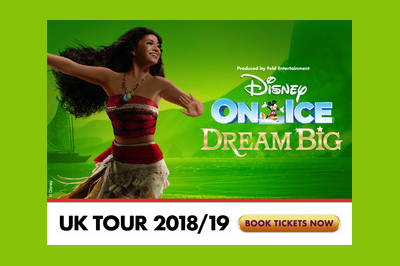 It’s an all new production for the UK and is set to be a highlight of the Autumn and Winter season, from the 20th to the 24th of November 2013.